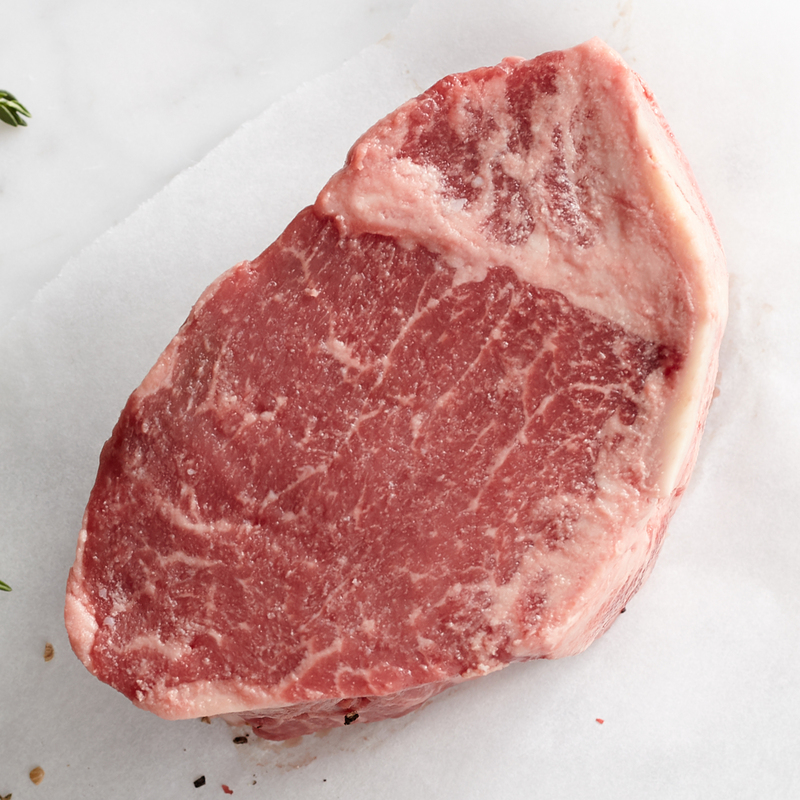 With these bone-in filets, a restaurant-quality meal has never been more delicious. 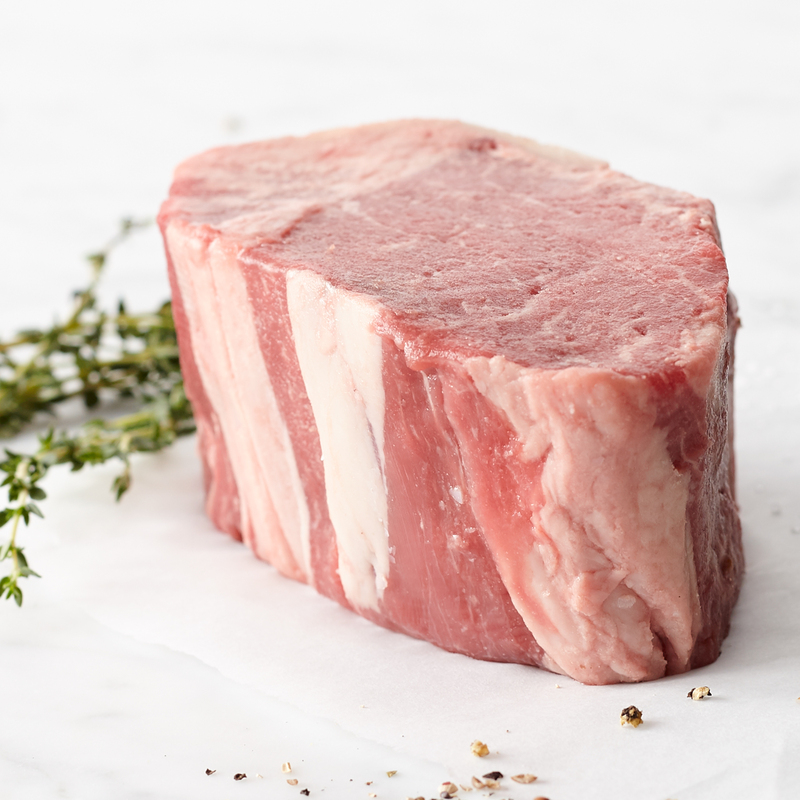 From our own private stock, these filets have an outstanding mellow flavor and tender texture that's enhanced by their natural bone. 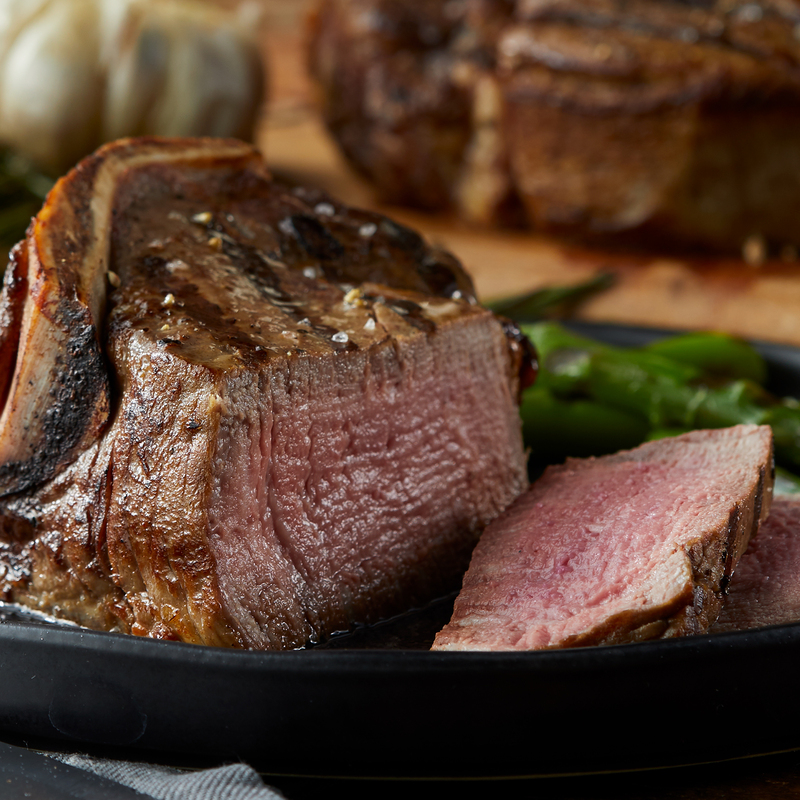 Send some to the steak connoisseur in your life so they can enjoy a fine-dining experience right at home! Product of the USA. Ships frozen raw.